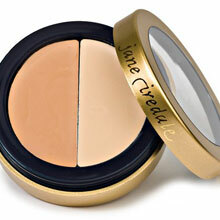 Jane Iredale and the physicians at ESANA believe that the most beautiful cosmetic you can wear is a healthy skin. That is why everything developed for this makeup line is a true extension of skin care. 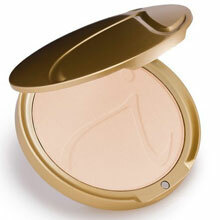 This makeup is not just a refinement of conventional makeup; it is a new makeup technology. 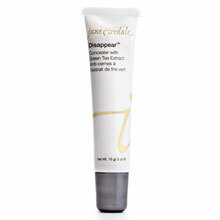 It is so effective it is recommended by plastic surgeons, dermatologists and skin care professionals. Four in one – The micronized mineral bases are four products in one: foundation, powder, concealer and sunscreen, and will disguise almost any skin discoloration. Pressed Bases & SPF 20 Loose Bases – Formulated with titanium dioxide and zinc oxide, the minerals give instant, broad-spectrum, chemical-free sun protection. They are also Very Water Resistant. 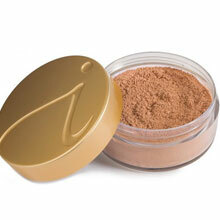 Fast, weightless skin coverage – No fillers like talc are used to dilute the effectiveness of the makeup pigment. 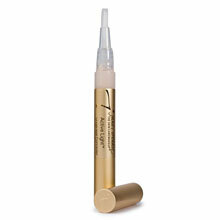 Therefore, one quick application of Jane Iredale’s minerals provides all-day coverage that doesn’t fade, crease or smear. Minimum allergy risk – No sensitizers like perfume or chemical dyes and preservatives are used in the bases, blush or eye shadows. Anti-inflammatory – The mineral bases have anti-inflammatory properties and are especially helpful for acne and rosacea-prone skins. Quality – State of the art cosmeceutical ingredients are used to ensure the finest performance. Contact our office for availability. The look is sheer and semi matte. The feel is weightless. Dear Dr. Pan, Thank you for making me feel pretty!